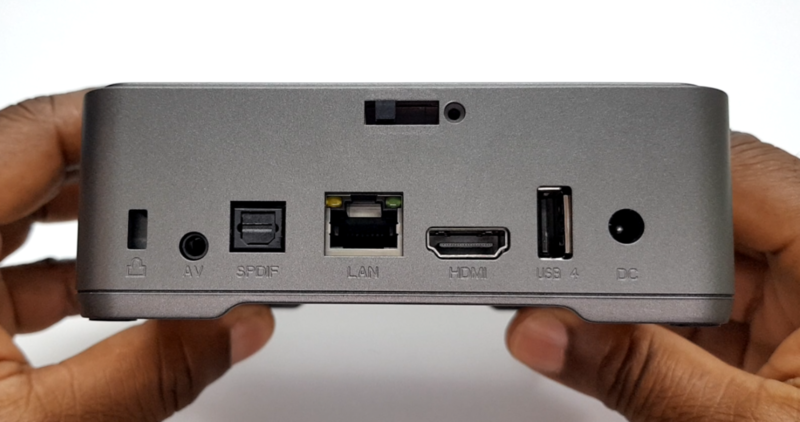 So we already know that the Amlogic S905X2 and the Mali G31 is off to a great start for 2019 and just when you thought you have seen it all the A95X Max TV Box arrives with something new. 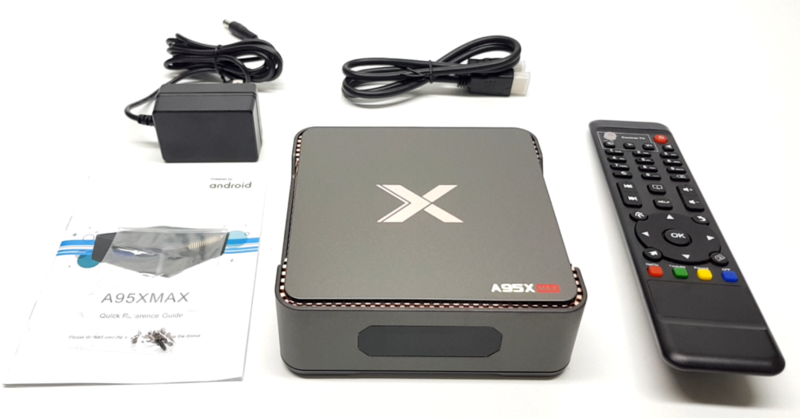 I have been monitoring the A95X brand for some time now and it appears that are very consistent in delivering solid Android TV boxes, and it seems like they are well researched and presents features based on the user experience in mind. In this latest release they are taking it up a notch and delivering features that’s both innovative, attractive, and competitive. The A95X Max fall into the same category as the X96 Max and the T95Q. 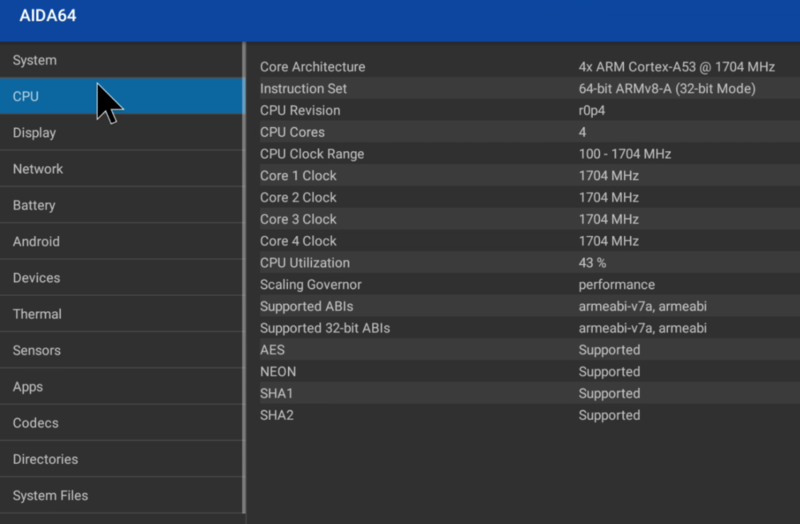 It runs on the new Amlogic S905X2 quad core CPU, but the difference in the A95X Max it that they governed the CPU clock speed to 1.7 GHz. The S905X2 can run up to 2.0GHz by design but at that frequency there is going to have overheating issues, hence the 1.7 GHz limitation. The display is powered by the Mali G31 GPU with a refresh rate of 60Hz and OpenGL ES 3.2. The performance from this new GPU has been great thus far and has out performed previous GPU’s like the Mali 450. The memory and storage is where there is a difference on this box. 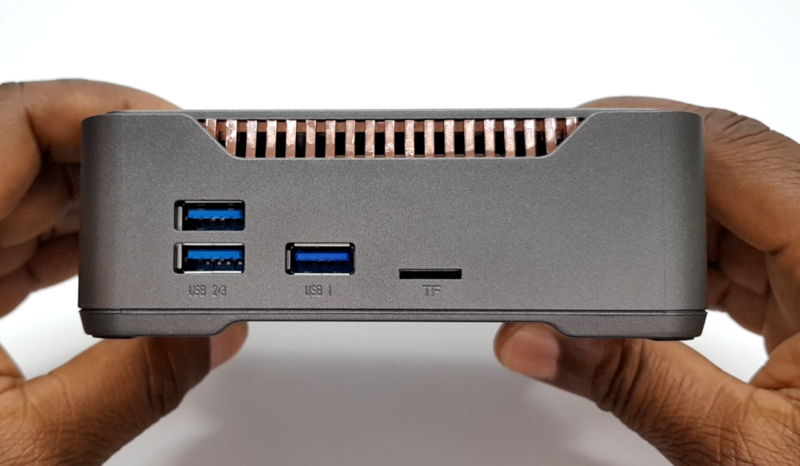 It comes with 4GB DDR4 RAM and 64GB internal storage which is great, but also comes with brand new feature which is a SATA storage expandable bay to the top of the box with a max capacity of 2TB. It has 802.11ac dual band 2.4GHz and 5.8GHz WiFi and Bluetooth 4.1. With all those hardware specs and IO ports the A95X Max does not stop there. The box comes with one of the best launchers for 2019 that features changeable main function buttons, expandable shortcuts with easy remove feature. 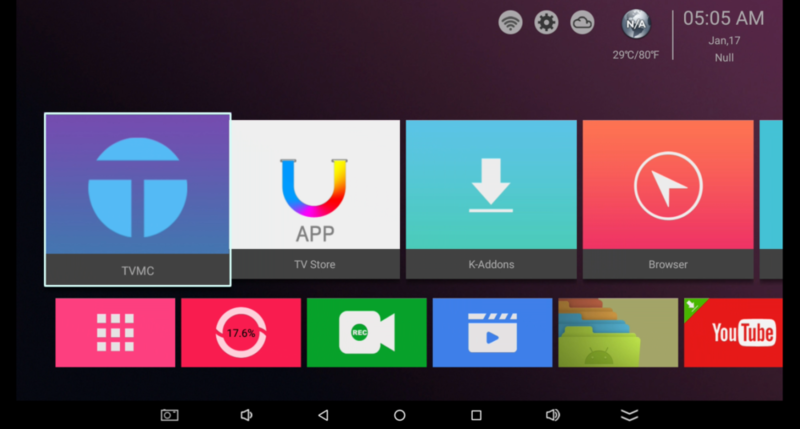 It comes with a navigation bar to the bottom and a notifications bar to the top, something I highly appreciate and would encourage all TV box manufacturers to follow this trend as it provides a very easy way to navigate a TV box with home and back buttons, volume controls and multitasking capability. The box runs on a full version of Android 8.1 Oreo operating system, it is rooted. Also if you don’t want root access you have the option the switch off the root in the advanced settings area. The box on the other hand does not not have the required DRM support for Netflix to show in HD or 4K quality. Netflix will not install off of the Google play store, so you will have to install the Aptoide app store and install the latest Netflix build. Once installed Netflix only shows in standard quality. The A95X max comes with screen recording app to record activity like gaming and anything you want to record live on your box. However it is limited to 720p only. If you have lots of 4K videos and games you can install a 2TB hard drive or SSD and install into the SATA expansion bay and have easy access to your files for quick and fast playback. In my reviews I always play the same 4K samples all at 60fps and in MKV, MP4, and TS formats. 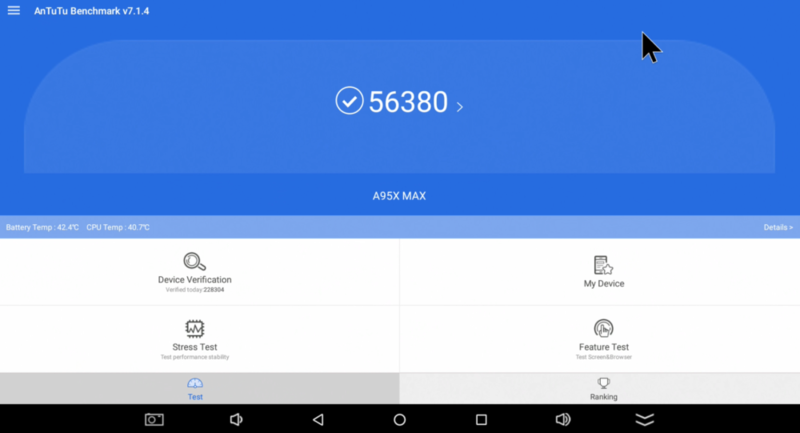 The A95X Max was able to play most of them with ease, but struggled with the Jellyfish video at 400Mbps. The YouTube app does not come pre-install, however you are free to install the regular version from the Google Play Store, or the Android TV version from the Aptoide app store. 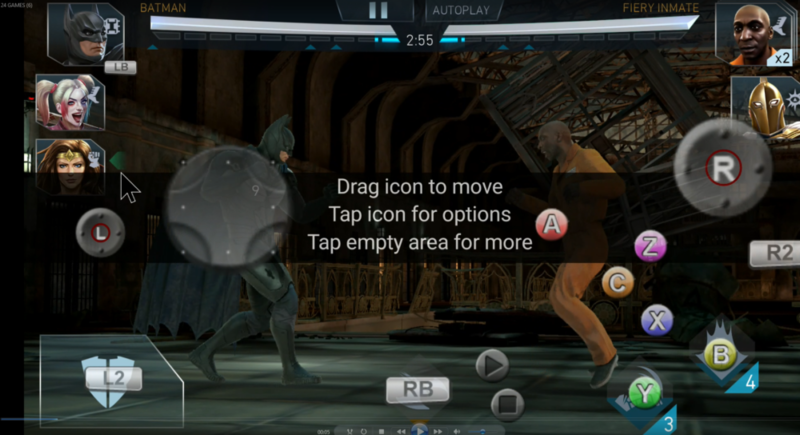 The Android TV version plays in 4K quality, and the regular version plays up to 1080p. The high performance gaming continues with the MAli G31 GPU on this box , I had a very good gaming experience with full key-mapping capability. I really like the performance and UI experience on this box. The specs and IO ports are great along with than new SATA expansion bay that can accommodate a 2TB drive. I like how the box has root on and off switch. My movie streaming, YouTube, 4K video playback, and gaming experience was a good one. The manual says that I can pair the remote control to turn on or off my TV, that would eliminate one remote from my shelf, however the manual does not say how to do that, Do you know? The instructions to program the remote is located behind the remote in fine print. Will it receive the latest software updates? 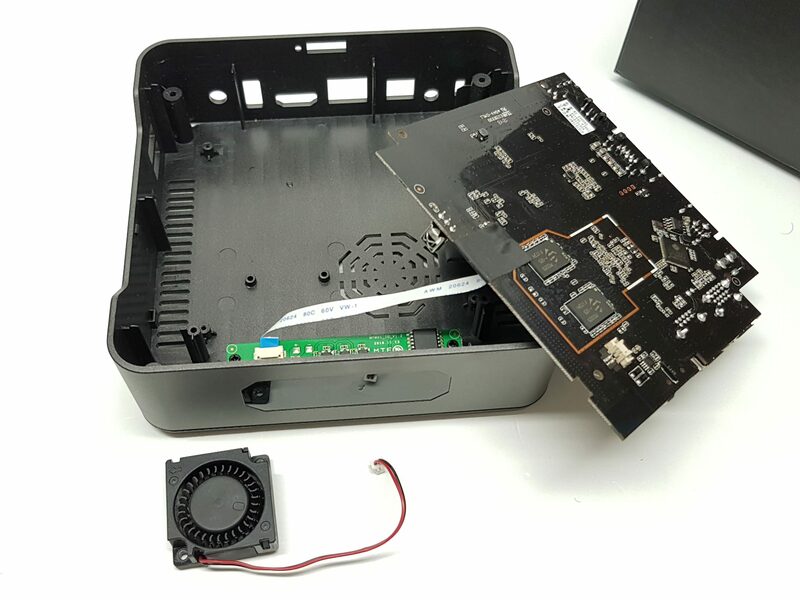 The cooling fan are 5V , 12V or 24 V ? 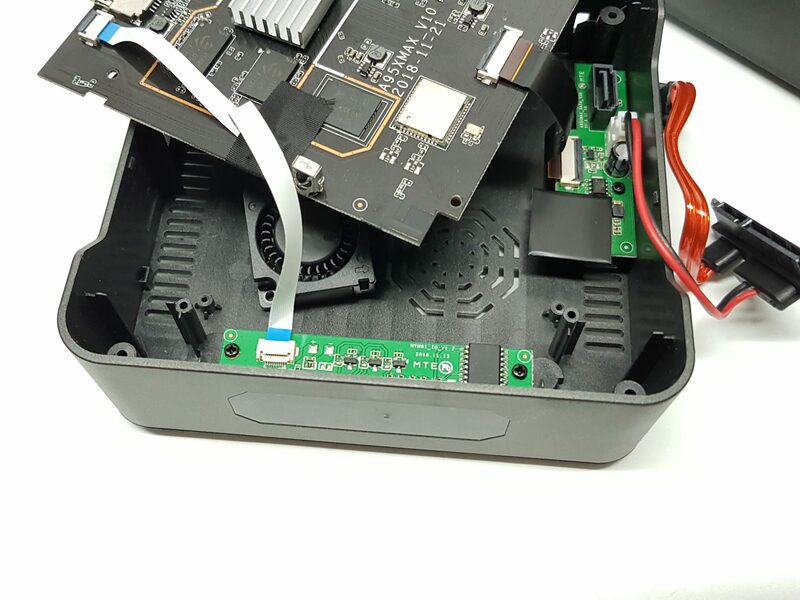 It’s a 5V fan, however there are mini fans that cover a range of voltages like 5V – 12V, so they will work also. Take note of the pin type used in this box. 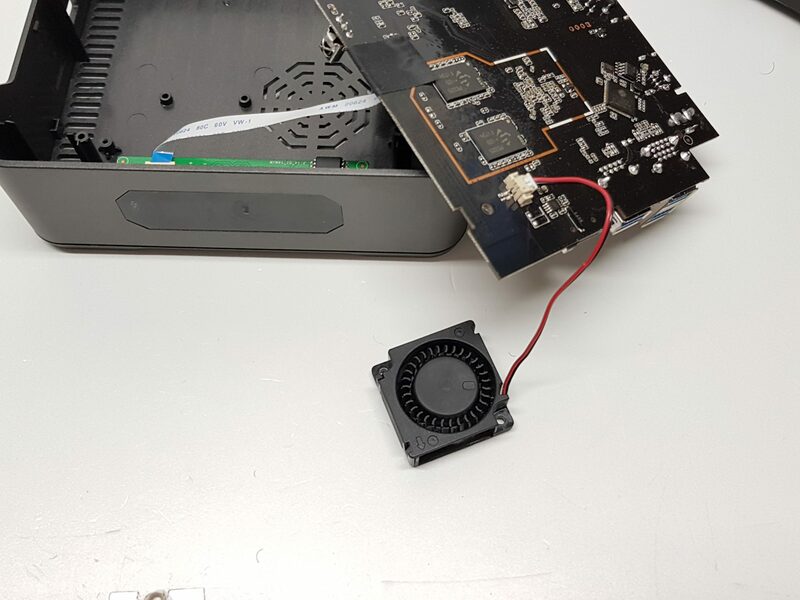 Have 2 of these boxes (December 18 and January 2019)and the socket for the cooling fan is NOT fitted to the board. As shown in pictures of this review. Also the sata drive (SSD480G)is only recognised as an USB drive. Otherwise nicest tv boxes I’ve used to date and plan to purchase more. Yes it is going to be recognize as a USB drive, but that’s OK once it works. Only mini PCs and Windows devices will be assigned as a drive letter. What is the fan pin 2 or 3? Does it play 4k MKV 59.94 files or only MKV 4k 30 or less framerate files? Per your suggestion I ordered from Gearbest. 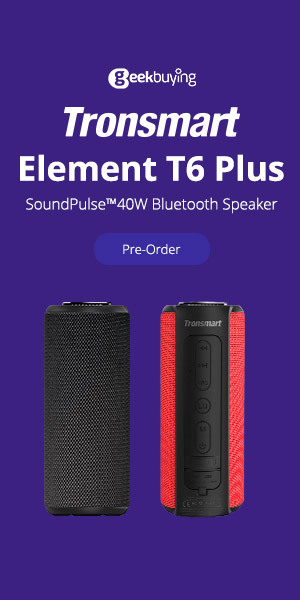 After a month, they still haven’t shipped item and no way to communicate with them. Ok I will contact them for you tonight what’s you Full Name? So you are saying you order the tv box and you not receive it as yet over a month that not good. Glad you mention it for I was thing an buying it. The reason he did not get his box is because I too ordered boxes and due to the Chinese 2 weeks holiday all businesses, shipping and orders were held back. I had some money from some items I sold and that to had to wait. Hi John, to buy a hard-drive to fit this box the box can take up to 2TB in size. So if you tell me what size (Storage Capacity) you are looking at I can recommend one for you and where to buy if you tell me where you prefer to shop. Like Amazon, Aliexperss etc. OK John if you are unsure, this is the Hard-drive that I have with me right now that will work on this box. Also you can buy 1TB, 250GB, the price varies. i ordered! is the cooling fan size are 3007/3010 or 4007/4010? I bought one from banggood. And when i opened for the fan unfortunately there is no fan socket. On the board its written 12 in socket place , but no socket. 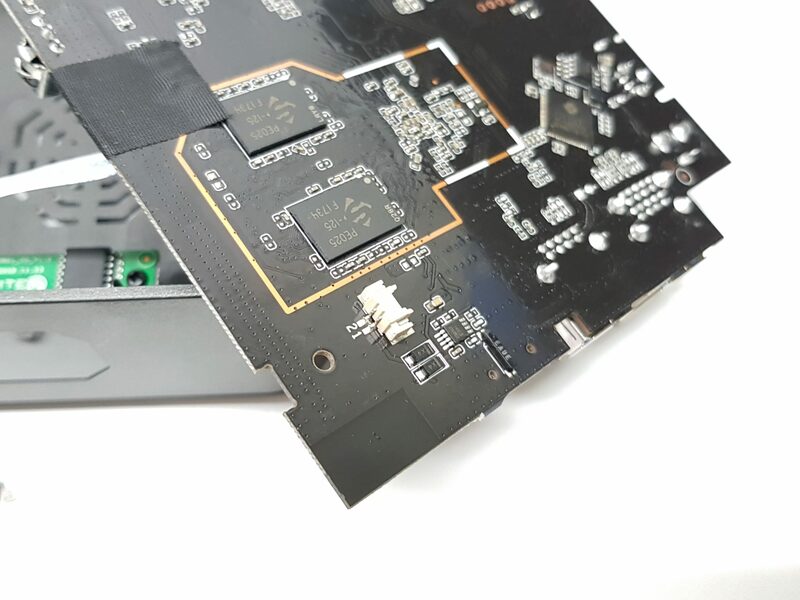 “A95X_MAX_V10 2018 – 11-21” is writing on the board. The connector for the fan is missing, that’s not good you should explain to them and return it. The problem I am having is that i can’t scroll down in Netflix. The one from the Play Store. I was wondering what version did you install in your video for this to work,? I have tried almost all of them and still nothing. I either get an error, or the scrolling just doesn’t work. And during the video review I always use a regular PC mouse, and when watching movies with the family I use this http://shrsl.com/1ezqf it works great.